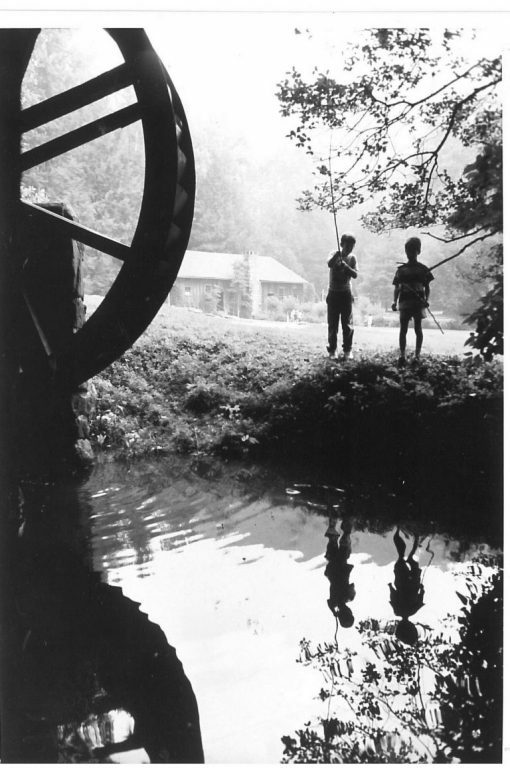 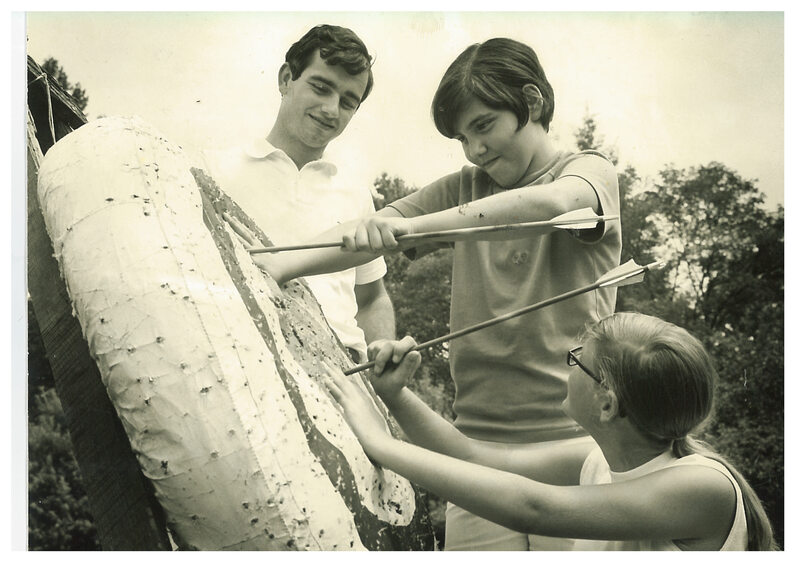 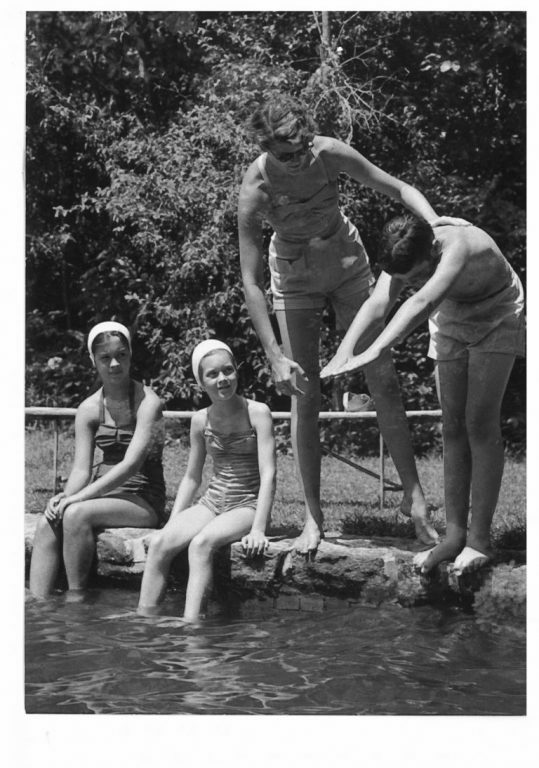 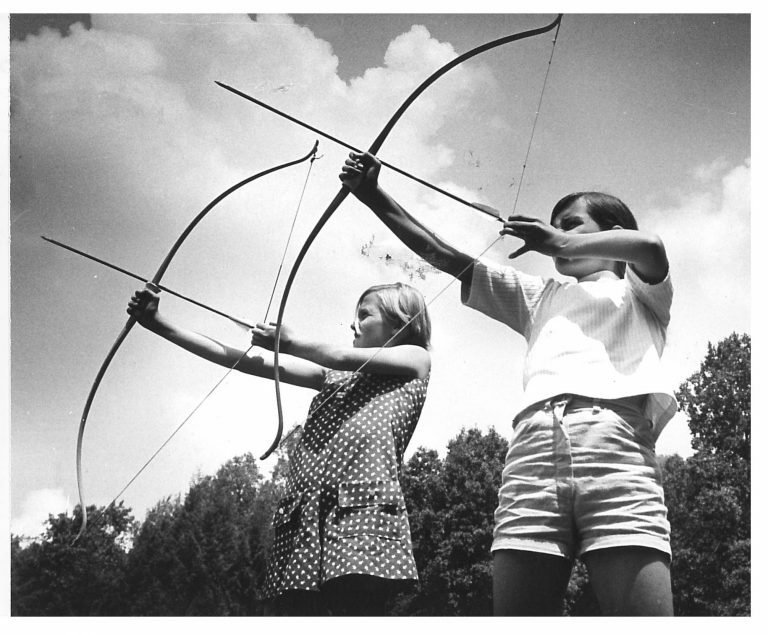 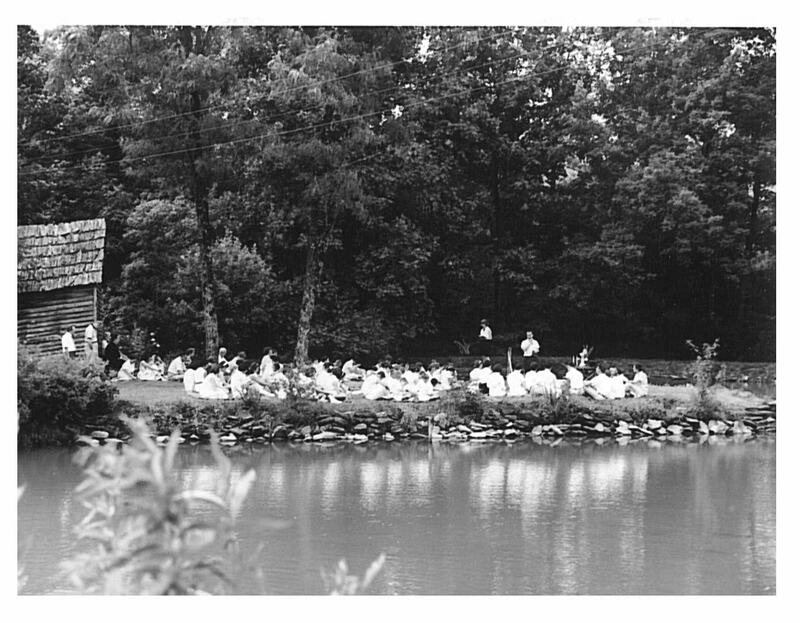 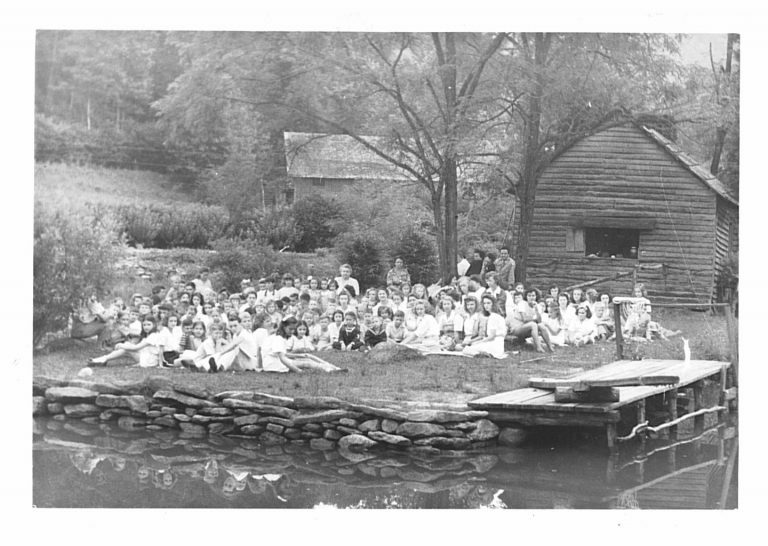 Mary Gwynn, the camp’s founder, envisioned a special, nurturing environment where younger boys and girls could thrive at a non-competitive camp that emphasized individual as well as group achievement. 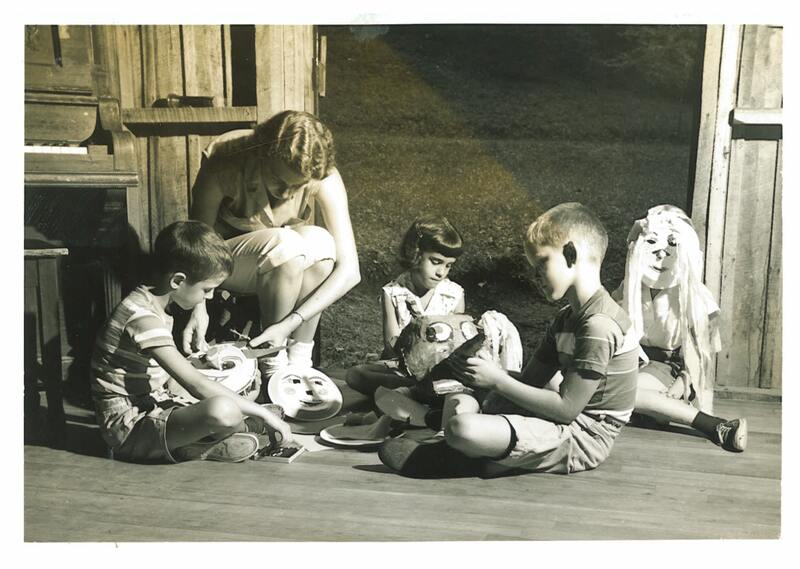 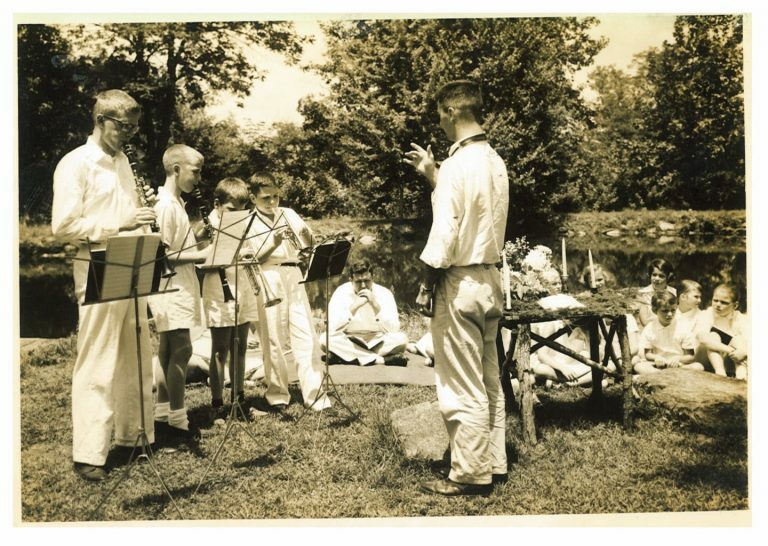 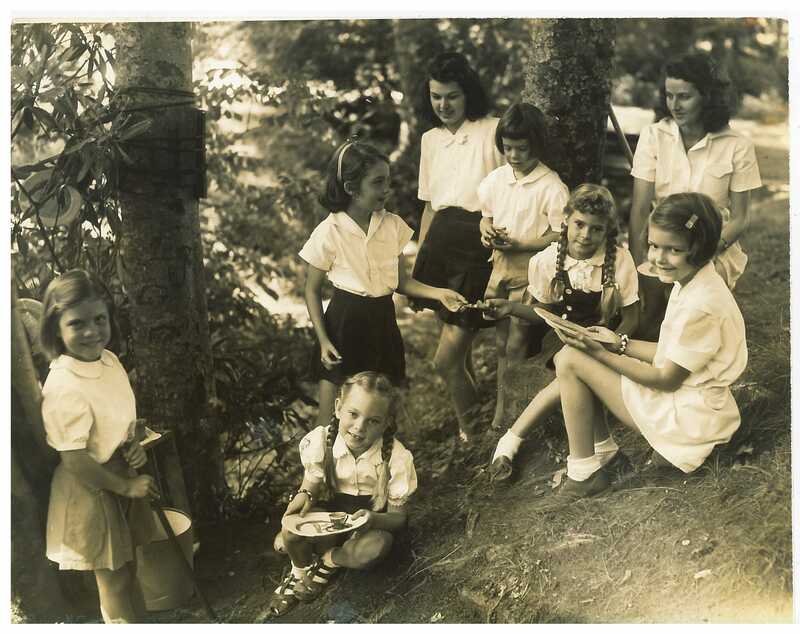 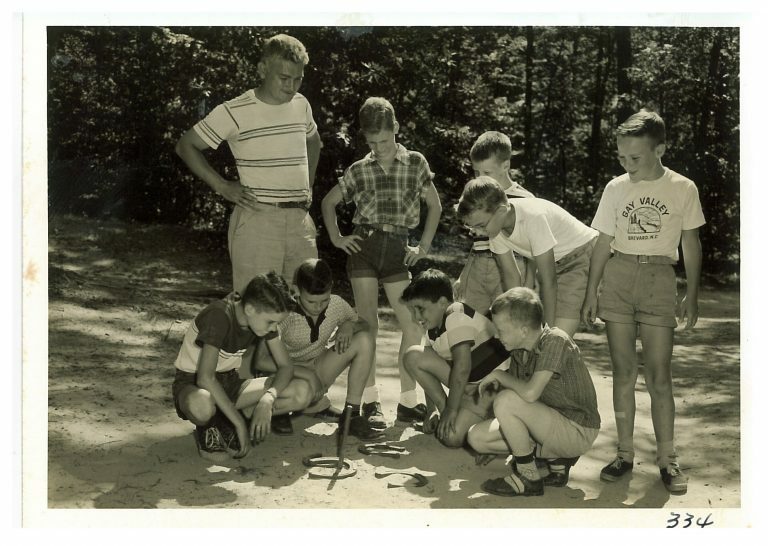 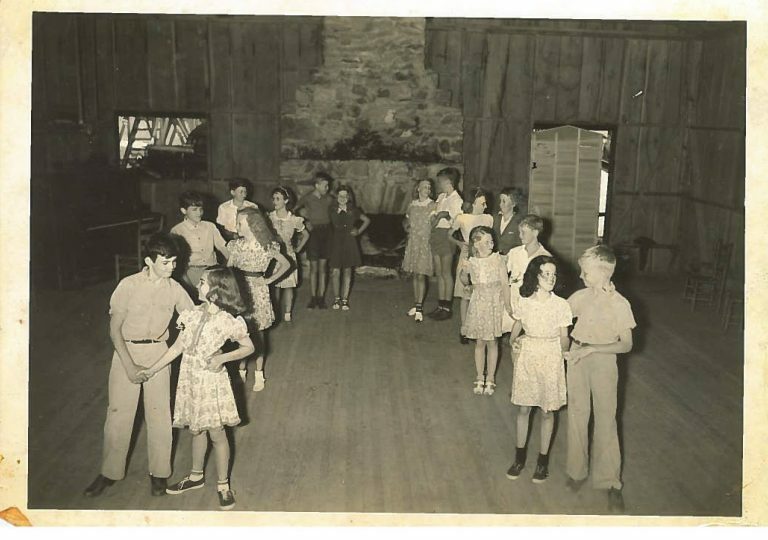 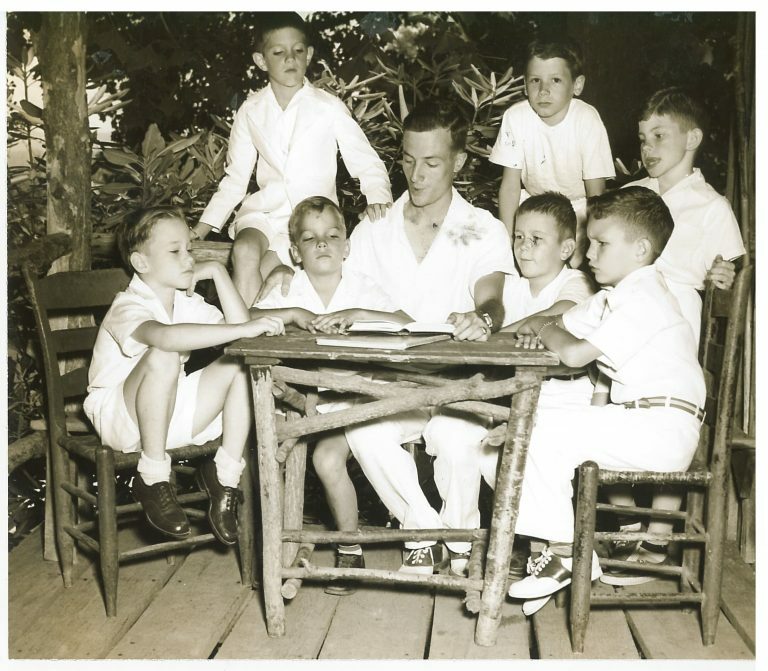 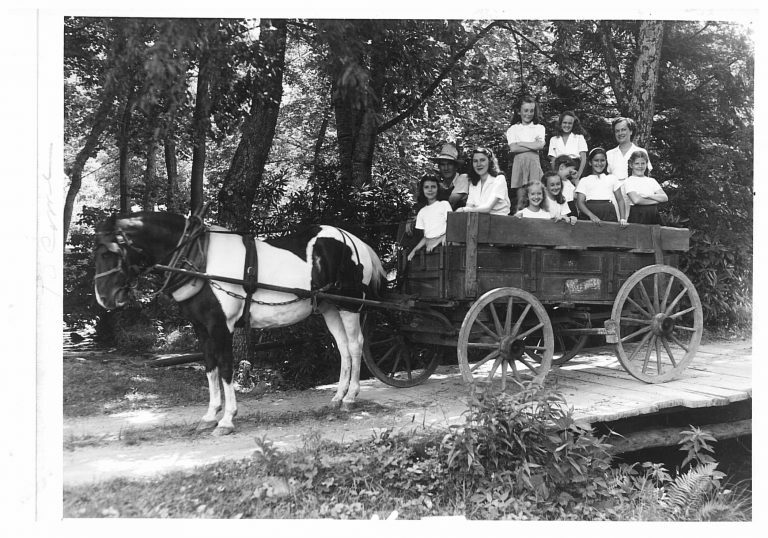 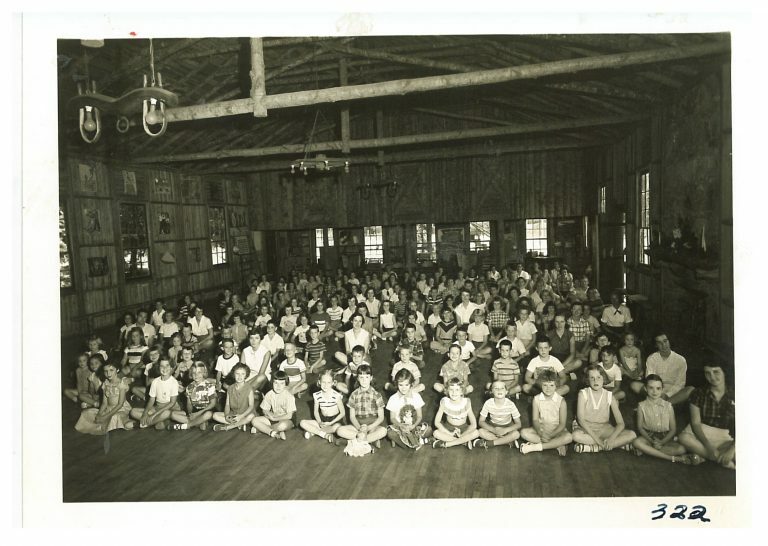 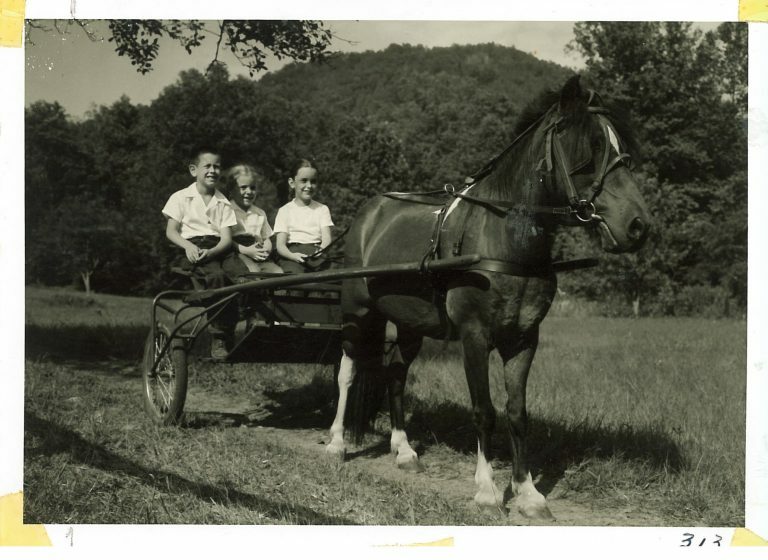 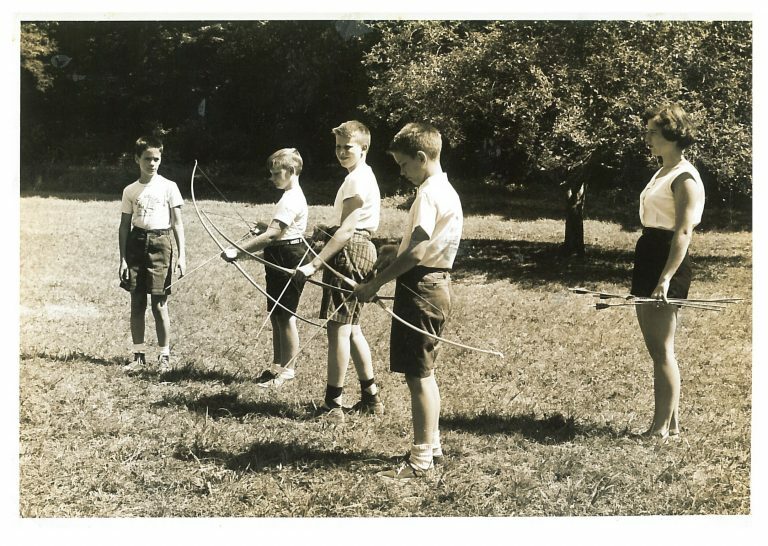 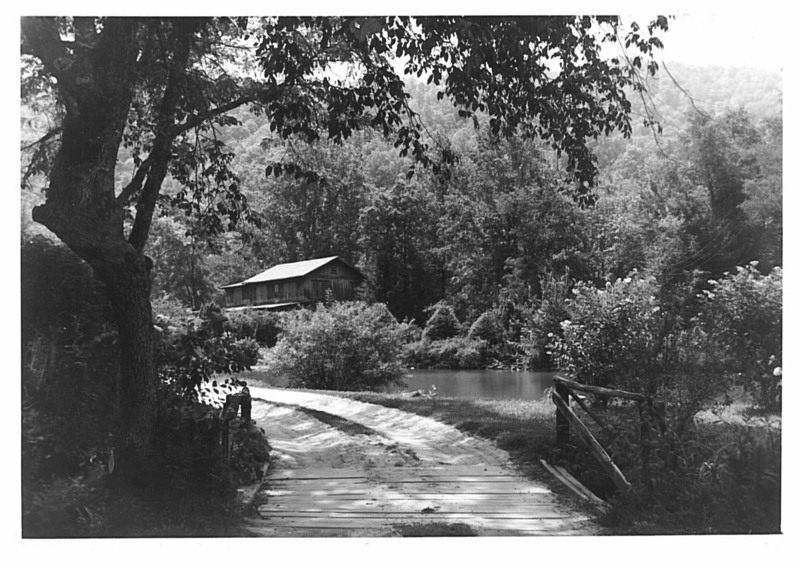 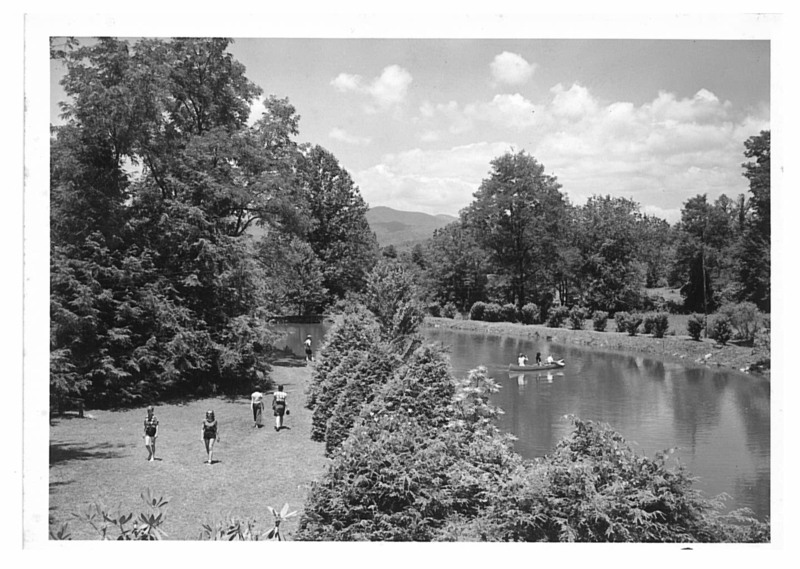 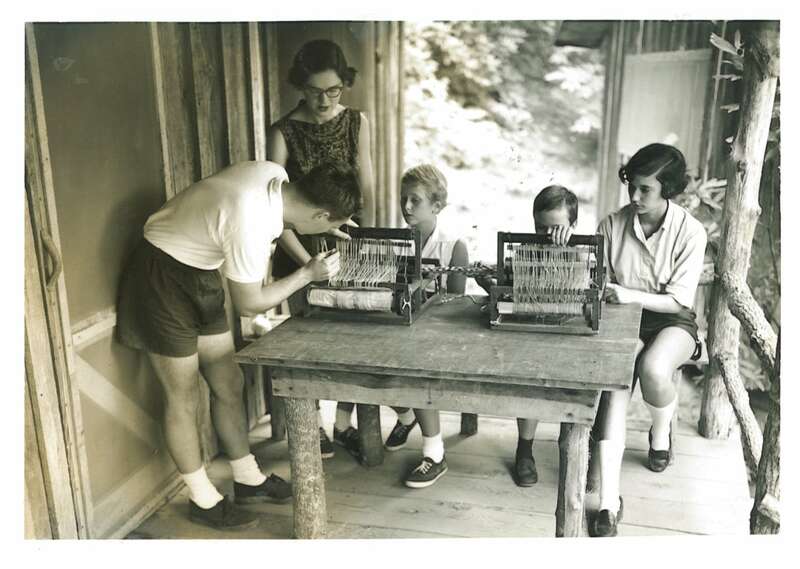 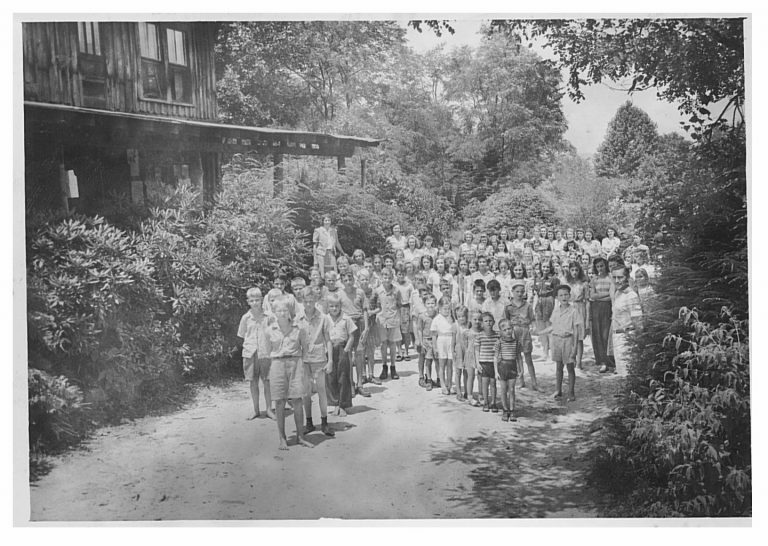 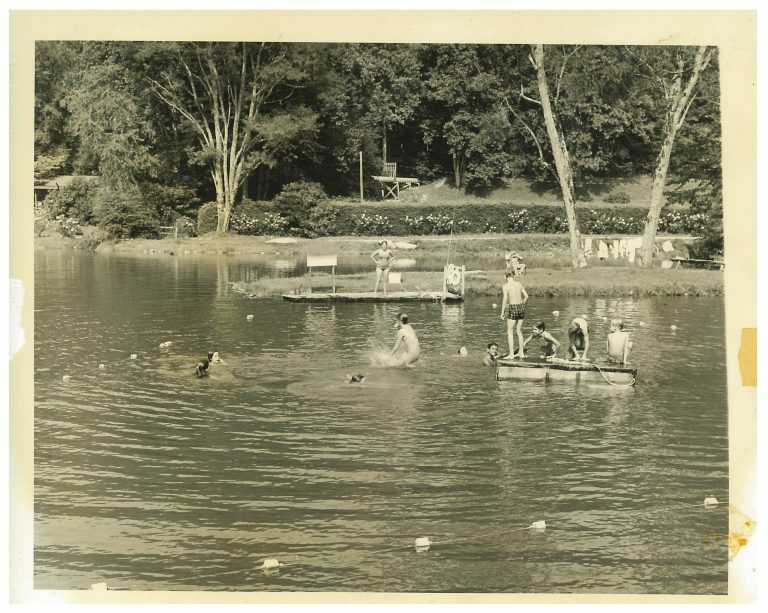 Miss Mary started her residential camp for boys and girls or her “child’s world” in 1935. 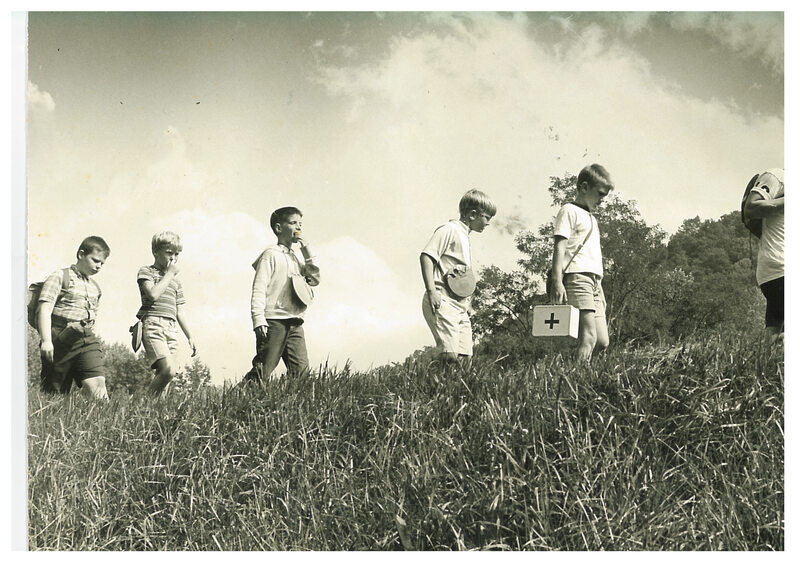 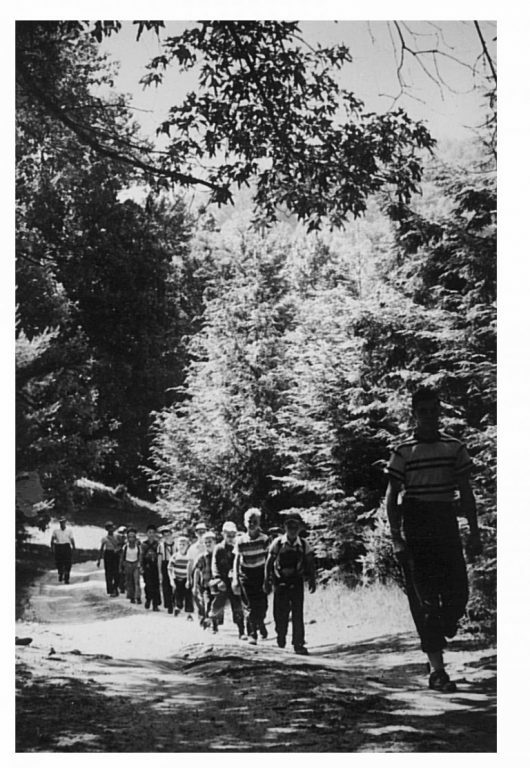 Hiking and pioneering were combined with fine arts, creative writing, and crafts to create a unique art and outdoor-living-skills experience. 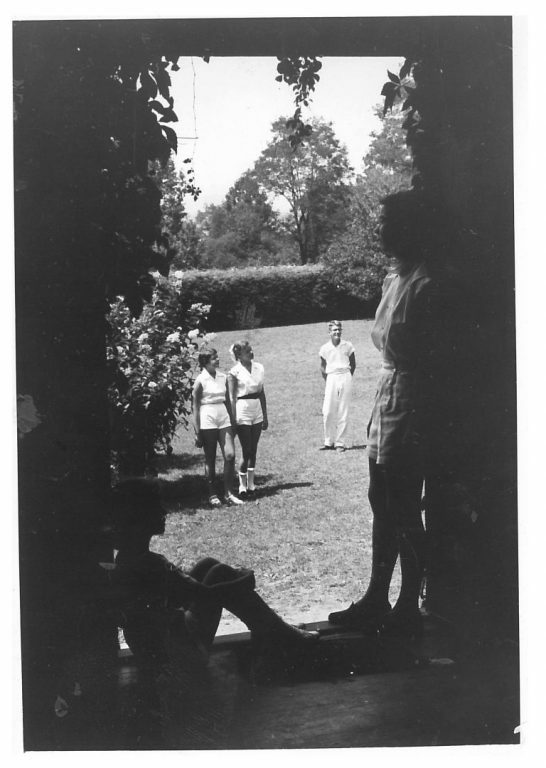 Throughout the camp’s development, its philosophy has remained constant. 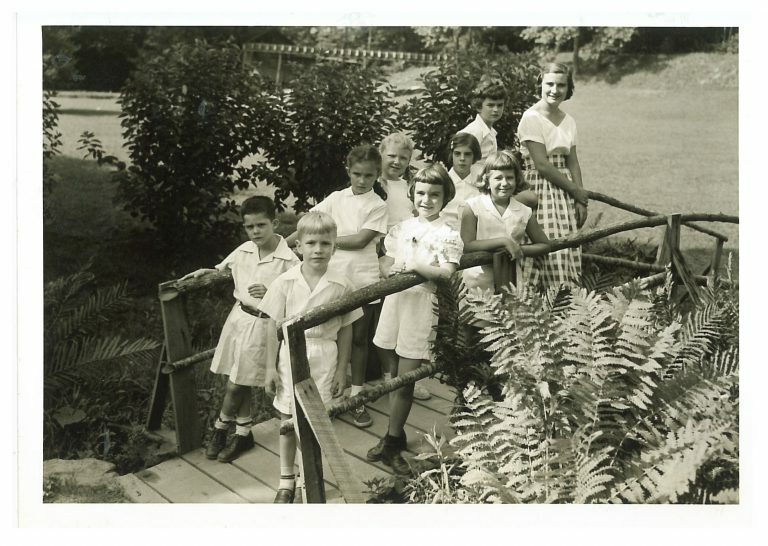 The strength of today’s Gwynn Valley continues to be Miss Mary’s commitment to a child-centered world where each individual is a vital part of the community. 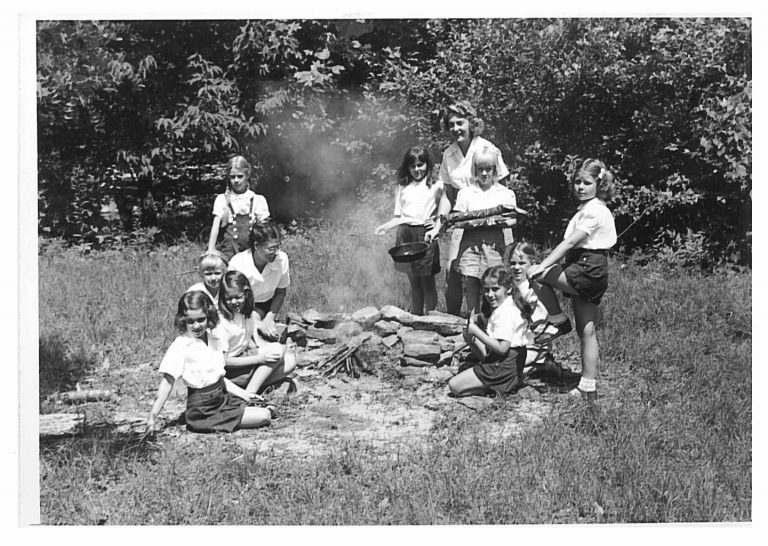 Miss Mary founded the camp on the values of simplicity, acceptance, an appreciation of the natural world, and a non-competitive program. 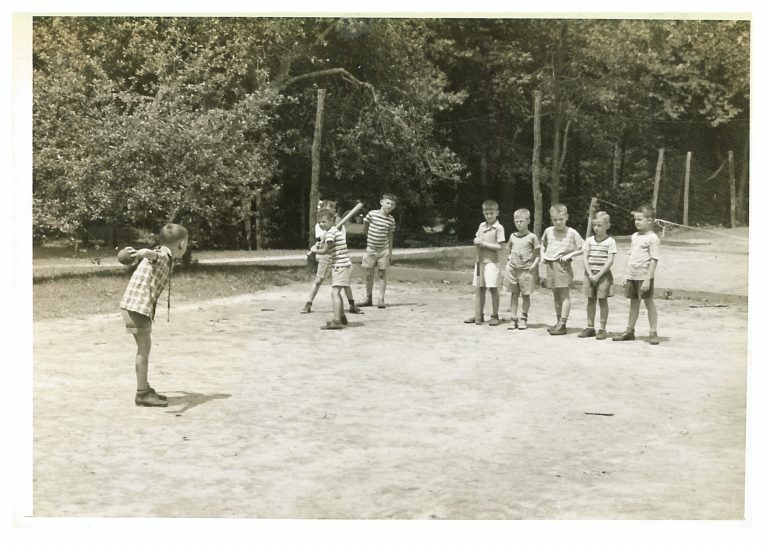 Whether it’s playing a game of soccer, harvesting vegetables, hiking to a campsite, rock climbing, writing and performing an original play, or learning from a new friend, Miss Mary’s invitation to “do something difficult every day” continues to challenge each child to grow and thrive in an atmosphere of tolerance and trust. 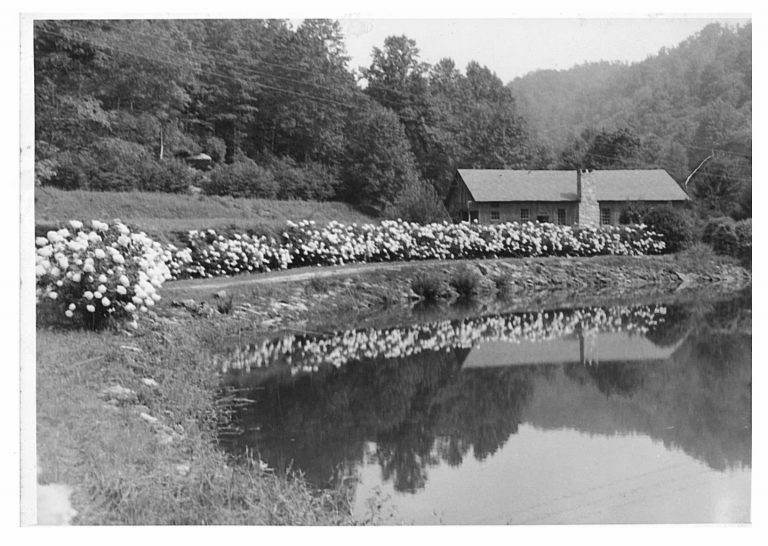 After Miss Mary’s death in 1967, Howie and Betty Boyd took over as owners and directors. 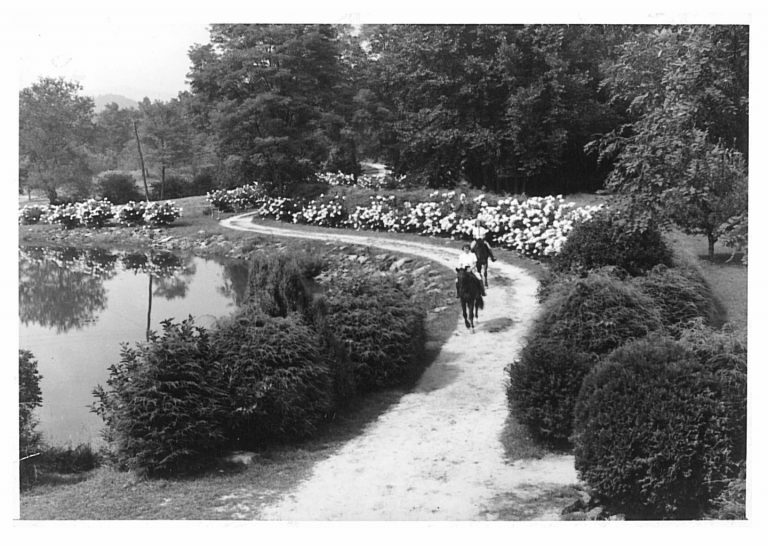 Betty was Miss Mary’s niece and grew up at Gwynn Valley. 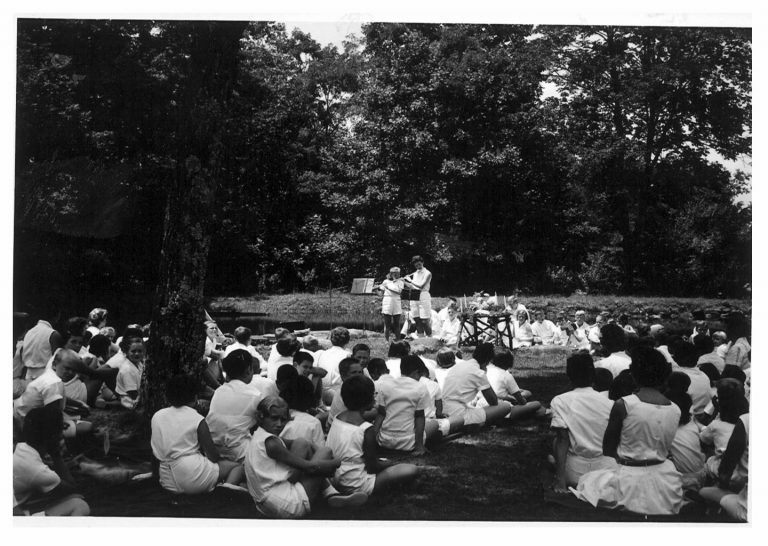 Betty’s mother, affectionately called “Mommie” or “Gammie” even by campers and staff, was a constant presence at camp. 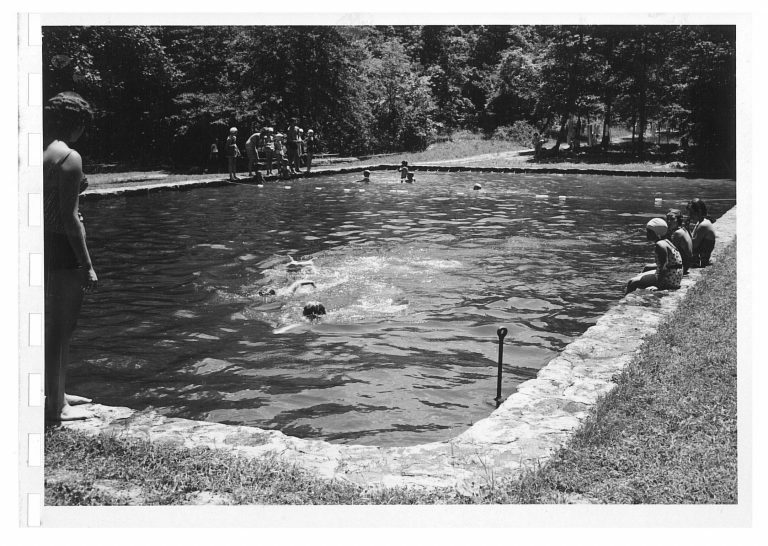 Howie and Betty ran camp until 1998 when they sold it to the current owners/directors, Anne and Grant Bullard. 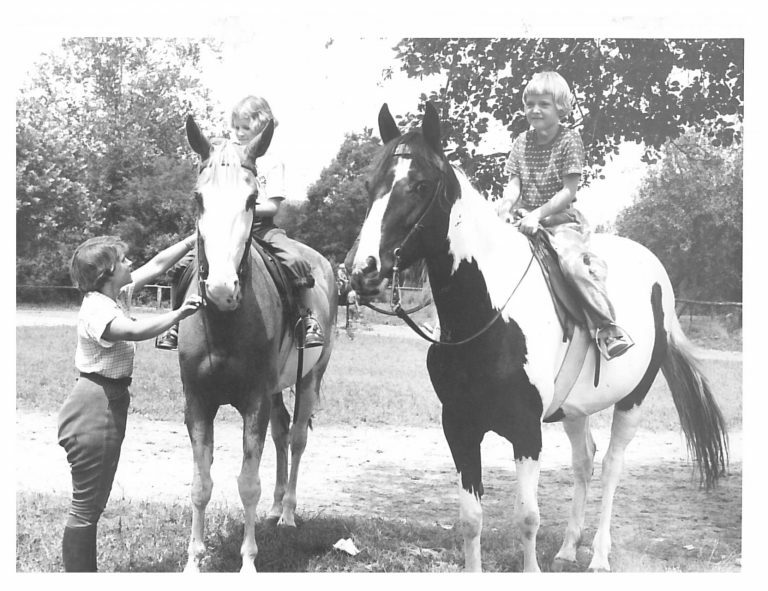 Read more about Anne & Grant Bullard and the other year round staff here.